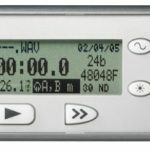 Files captured on this recorder are available for immediate import to broadcast WAV-aware editing applications, such as Avid and Final Cut Pro. 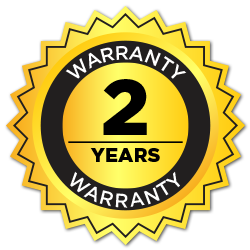 One-year standard warranty turns into two-years upon registration.Click Here for more information. Low level File system improvements. 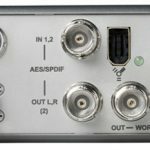 DC offset removed when HPF is enabled for high sample rate recordings. If a single storage medium (i.e. CompactFlash card) is selected/available for recording and it is unintentionally removed the unit will briefly show that the volume has been taken off-line, but the display will still indicate recording and the record LED will remain illuminated for up to 30 seconds or until STOP is pressed. When initiating a repair on an unformatted volume (not likely…but), the unit will begin the process and lock up, requiring a hard shut down. FireWire storage volumes with a PL3507 FireWire chipset and hard drive fail the speed test. Threre is a problem reading from these external drives. There are no problems writing to drives of this type. 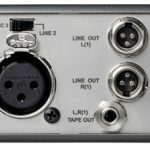 These known issues will be addressed in future revisions of firmware. Cue Markers are deleted if file is automatically split.